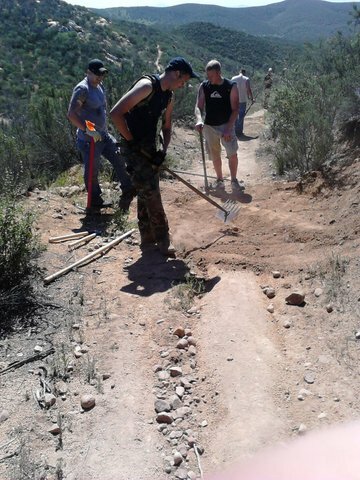 Ranger Chris Axtmann has published a newsletter illustrating the variety of volunteer opportunities awating you at Mission Trails Regional Park. You may volunteer at the Visitor Center, and/or out in the park for Park Beautification Crew, Trail Improvement Crew, Habitat Restoration Crew, and Patrol Member. Click on the link below for further information about each volunteer opportunity and when they are offered.